In 1990 the European Stroke Conference (ESC) was founded as a private initiative to support regular scientific exchange among clinicians and researchers interested in the pathobiology, pathophysiology as well as diagnosis and treatment of cerebrovascular diseases all around the world. Annual meetings have been organised in different places in Europe with increasing interest and attendance of up to > 4000 people: from our first meeting in Duesseldorf, Germany (1990) to Vienna, Austria (2015) the ESC became a leading international conference of stroke related science worldwide. Active participation by researchers in various fields of stroke related basic and clinical sciences contributed to an extensive scientific and educational programme published on the conference´s homepage www.eurostroke.eu and affiliated journal Cerebrovascular Diseases. 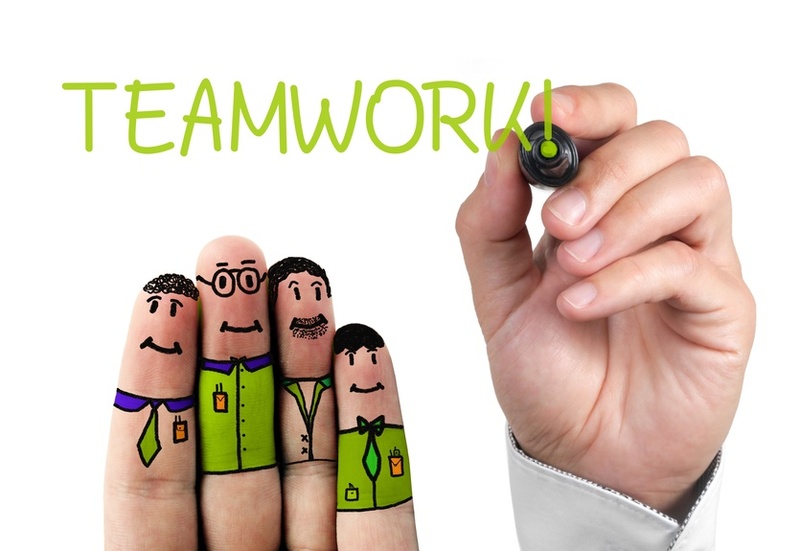 Interdisciplinary scientific research and clinical cooperation in different areas of stroke related medical disciplines ( neurology, internal medicine, rehabilitation, brain- and vascular imaging, interventional/surgical and medical treatment, intensive and stroke unit care, experimental and clinical trials, etc ) as well as individual communication and exchange of knowledge among people active in daily practice as well as stroke management granted protocols characterised all activities around the annual ESCs and created an open minded framework in a friendly atmosphere almost independent from political and economic restrictions or professional particularized interests as is common for many other meetings related to specialized medical organizations. 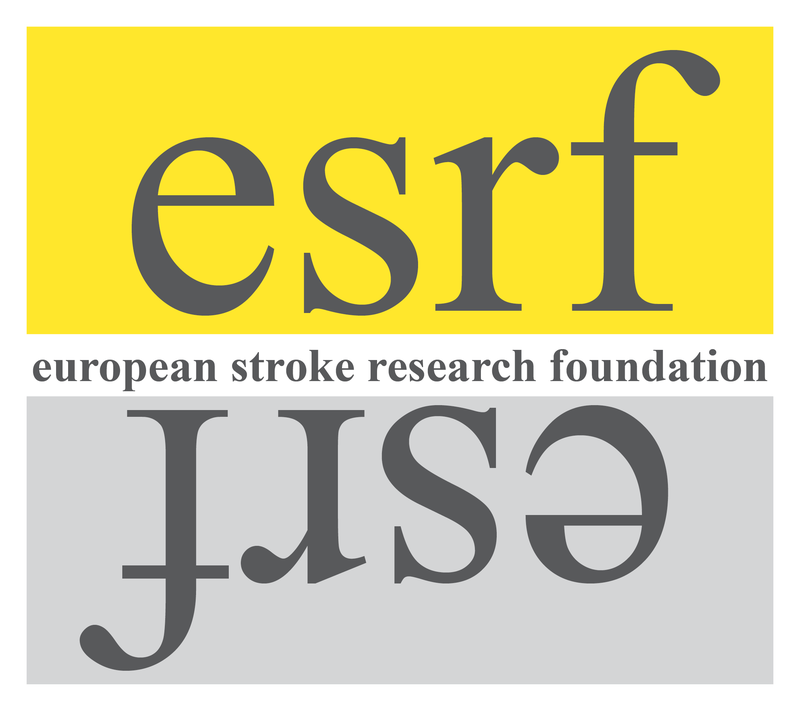 On the occasion of the 25th anniversary of the ESC its initiators and conductors Michael G Hennerici and Marion R Hennerici decided to create the European Stroke Research Foundation as a registered, public controlled charity in the spirit of the European Stroke Conference and supported by the financial merits of recent annual meetings. The ESRF will, however, not only support communication and education in already advanced stroke related areas but also stimulate exciting new pathways and strategies such as the Industry 4 Revolution world of internet and social media support world wide innovative communication for the benefit of people in a global aging population for the prevention of stroke attacks and therapeutic achievements.